How well do you know the cultural secrets of the Penzance area? 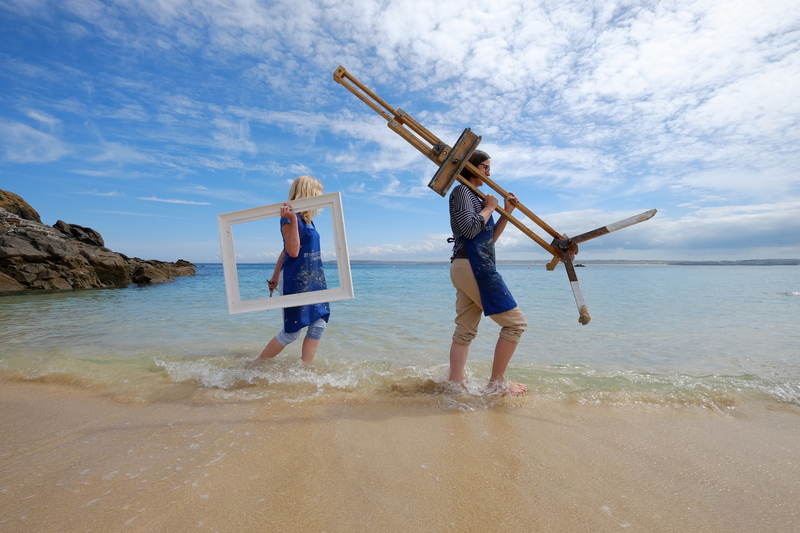 Could you be an ambassador for Cornwall’s distinctive artistic and heritage offer? Would you like to take part in a pilot event to explore how local clusters of tourism businesses, cultural venues, performers, producers and artists can work together to promote cultural routes? 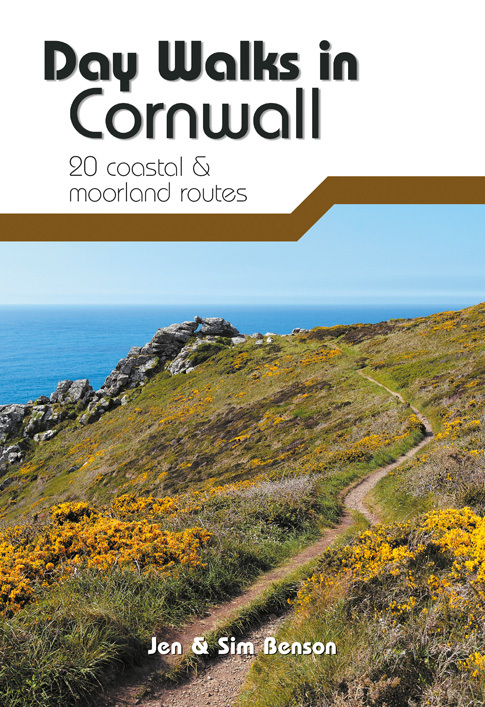 Cornwall 365 is the cultural tourism programme for Cornwall. 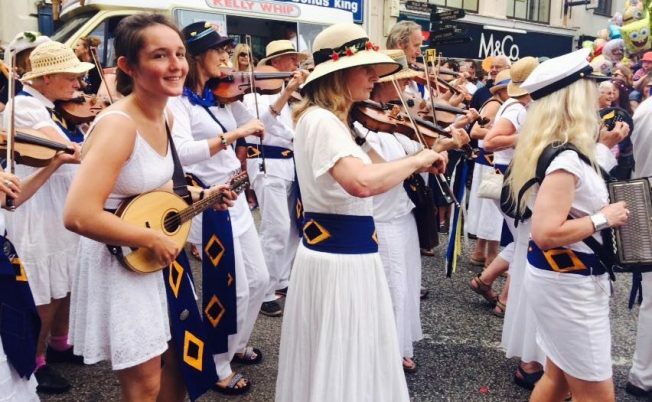 We are one of ten regions around England to receive funding from Arts Council England to run a programme of activity that joins together the cultural and tourism sectors in order to promote ourselves as a leading cultural destination. 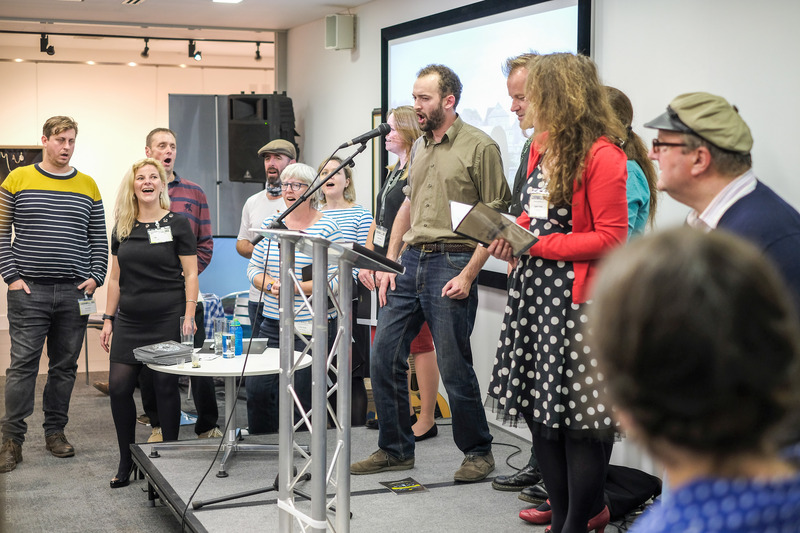 Our 14 partners include Cornwall Council, Visit Cornwall, Miracle Theatre, Kneehigh Theatre, Tate St Ives, Newlyn + The Exchange Gallery, the Cornwall Museums’ Partnership and the Cornish Mining World Heritage sites. Part of our remit is to develop new tourism products including cultural itineraries or bundles. These will be formed through local clusters of Cultural Ambassadors who work together to cross-promote one another and the local cultural offer. The Cultural Ambassadors will be businesses and individuals who know the story of the place – its history, heritage and distinctive culture as well as the contemporary activity going on – performance, visual art, live music, local produce, secret surf spots and great places to eat and socialise. Our event on 2nd December at Penzance’s Acorn Theatre (10.30 – 1.00) will be informative, inspiring, intriguing and enjoyable. We plan to cover tables with maps, pool our local knowledge and begin creating routes which connect places, histories and secrets by different themes. Lunch will be included and followed by an exclusive theatrical performance. 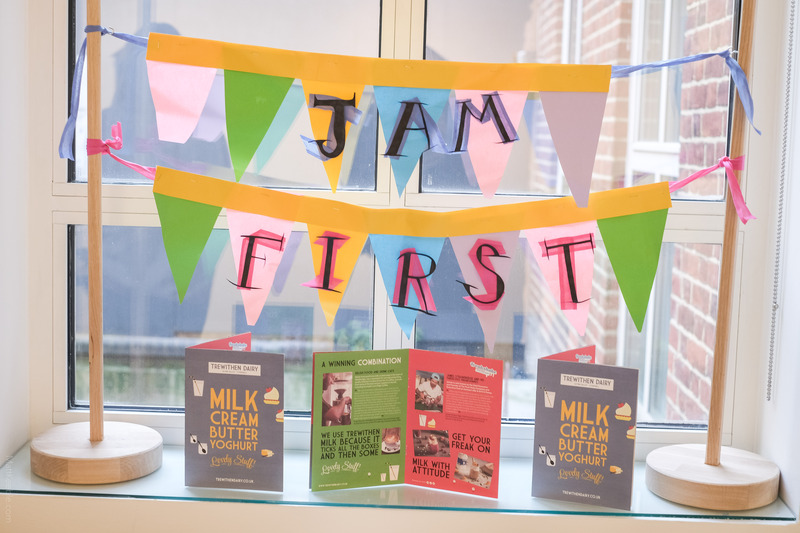 We will also have an artist on hand to record the discussions and by the end of the session we will have some suggested routes for creative adventures and have connected you with some like-minded businesses, artists and cultural producers to work with. Space will be limited so you must register in advance – please see below. Feel free to forward this invitation to colleagues or friends. Places are limited to two per business/organisation with priority given to those in the immediate area. 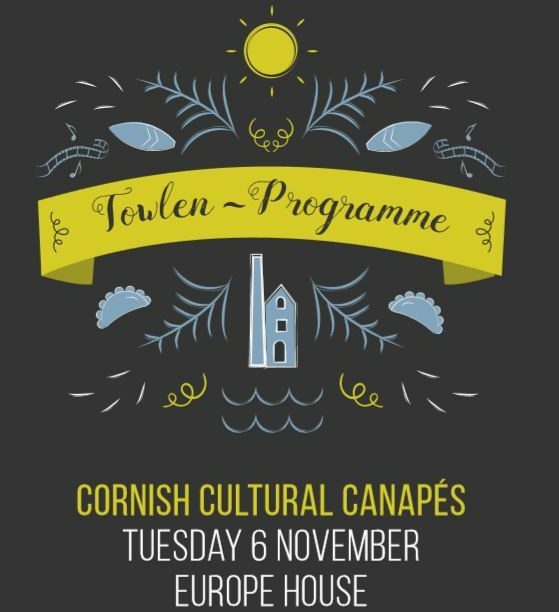 Please e mail names of attendees, business or organisation name, a mailing address/phone number and any special dietary requirements to fiona@cornwall365.org.uk by 25th November. We will inform you of your allocation on Friday 27th November.